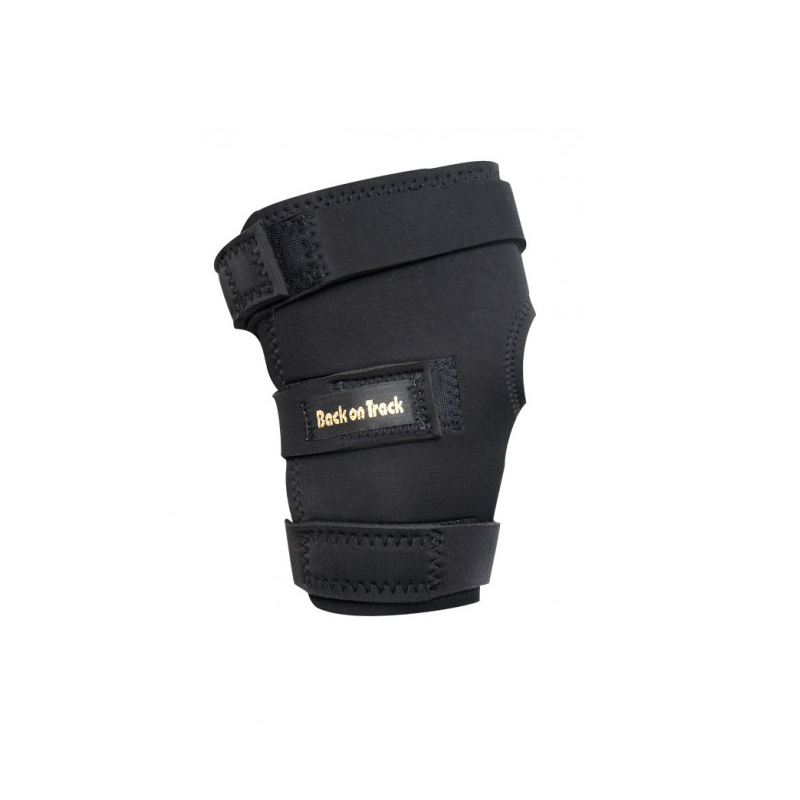 The Back on Track Hock Boots are a unique garment and a great treatment option for curbs and sprains, any arthritic changes or general maintenance of the hock area. They are vital to be used as a pre-competition garment, as they can alleviate pain associated with inflammation and swelling, and therefor greatly improve mobility and subsequent performance. Ideal also for stallions during the breeding season. Horses must be in an upright position and not allowed to roll or lie down while wearing the hock boots. The are designed for stable, travel or pre-competition use and not recommended for paddock use.